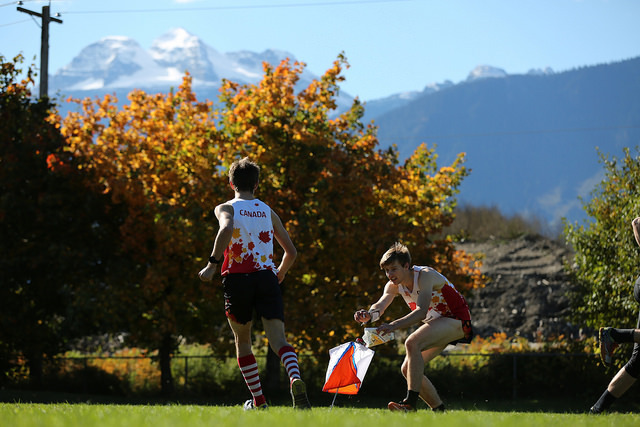 Orienteering is an exciting sport for all ages and fitness levels that involves racing to find checkpoints as quickly as you can, navigating from a detailed map. 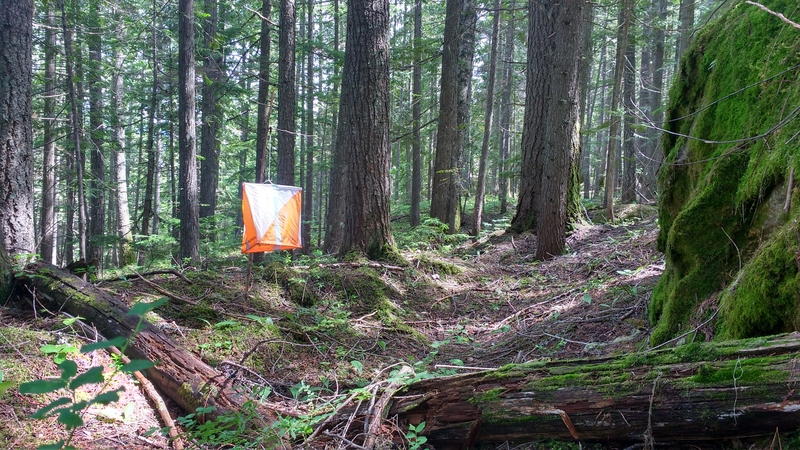 The Sage Orienteering Club produces high quality orienteering and adventure running events throughout the southern interior of BC. In 2019 we are planning on hosting three main major events: OART in Vernon/Kelowna, Sage Stomp (Kamloops), and a fall two day Revelstoke Classic (Revelstoke). Kamloops local events take place on occasional Sunday mornings starting at the beginning of April and some Wednesday evenings, normally starting in May. 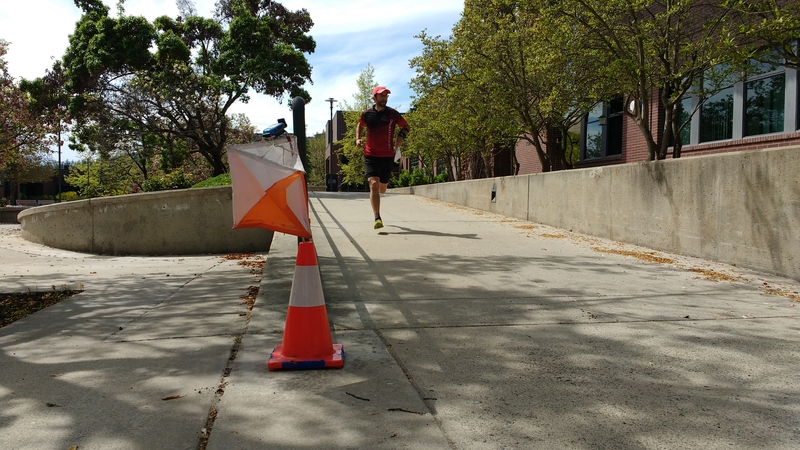 Just like in 2018, the plan for 2019 is a few scattered Sunday Regional events, as well as Monday evening events throughout May and June once the Wild Soles Trail Running Series finishes. Revelstoke events are in blue. We are still figuring out the 2019 schedule - stay tuned as we figure out how to build off a successful 2018 BC Orienteering Championships in Revelstoke. The Okanagan Adventure Running Tournament is coming back on May 4th and 5th 2019, so start training now! There is the possibly of some small local events as well if enough people nag David (and volunteer to help out too). The best way to get started is to just come out to any of the events. If you arrive a few minutes before the starting time, we will give you a brief introduction and then you can go around a beginner friendly course that is offered at all our events. All you need is some clothing you don't mind getting dirty and good footwear, in case the trails are a bit muddy. For insurance reasons, you must become a member of the Sage Orienteering Club in order to participate in local orienteering events. Membership is super cheap, so go sign up today for your 2019 membership on our membership page. Membership is valid for the entire calendar year and is payable at either the first event you attend. Membership includes liability insurance through the Canadian Orienteering Federation insurance policy. Our events are in the Kamloops, Salmon Arm, and Revelstoke (and now Okanagan!) areas, and usually have a couple of different course levels. There is a fee of $5 per person per event. Want a map made of your school grounds and/or a nearby park? Visit our school maps page.